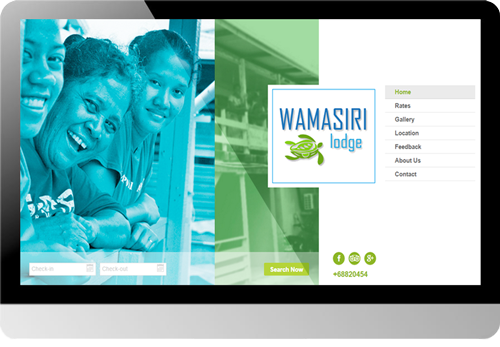 and a technology provider to those local tourism operators. 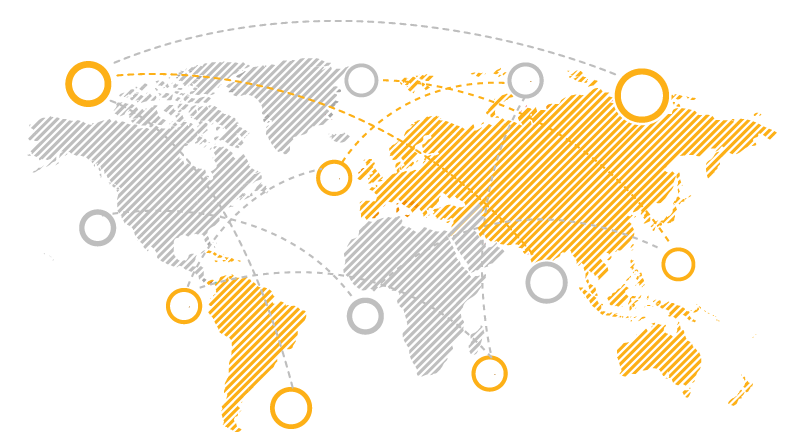 compete effectively in the global market. 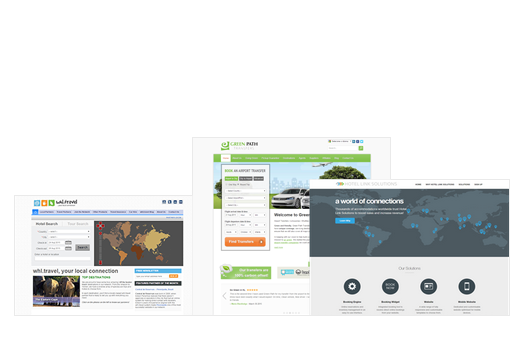 regional tourism organisations, with a focus on digital marketing. IADB, ADB, SNV, DIFID, and GIZ. 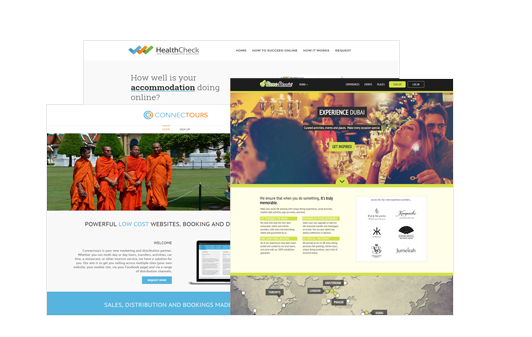 HealthCheck is a new initiative and is part of the Hotel Link Solutions suite of services designed to assist small and medium scale accommodations with their online competitiveness. 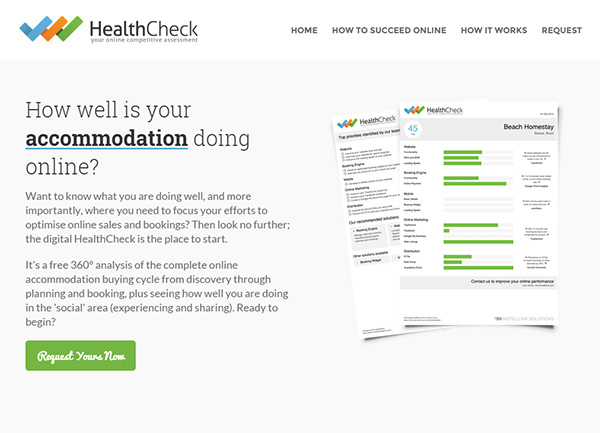 The HealthCheck service is free and provides a scored report for the accommodation across all key areas (web site, mobile capability, booking capability, online marketing (including social marketing), and distribution. In total 55 separate measurements are made with results weighted to take account of the size of the accommodation, level of local competition etc.